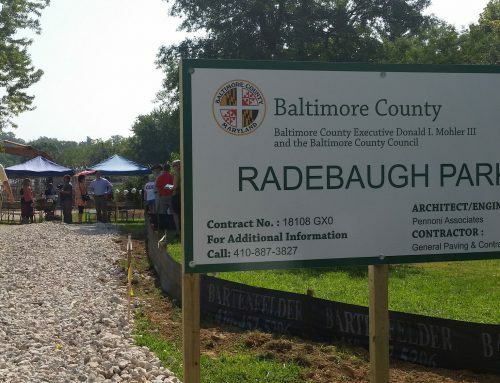 When Baltimore County announced in June its plan to acquire 2.5 acres of Radebaugh Florist property off Aigburth Avenue in Towson to preserve it from potential development, it sounded like a done deal. 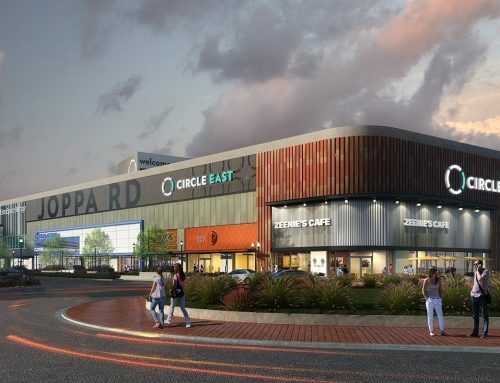 But an attorney for the Radebaugh family immediately called the announcement “premature,” and five months later, the sale has yet to be finalized, according County Councilman David Marks, who represents Towson and has been pushing for more open space in the area. 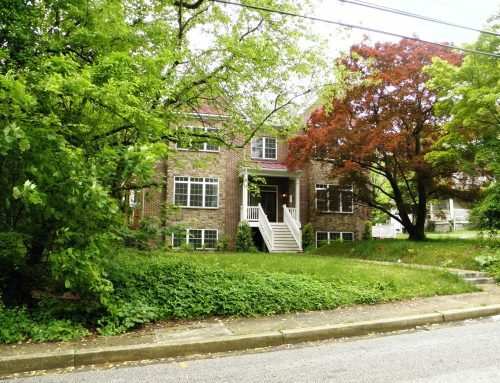 The county government would pay for the land using $1.1 million in Program Open Space funding but is balking at paying as much as $500,000 to demolish several greenhouses on the site, because Program Open Space does not cover demolition costs, Marks said. He said the county is claiming it will cost that much to raze the greenhouses, but that he thinks it will cost far less.